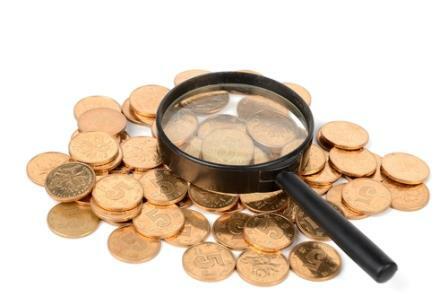 Over-the-counter (OTC) penny stocks have been overlooked on lists of hot penny stocks to watch. That's because OTC penny stocks are volatile, illiquid investments that aren't subject to the same financial standards as stocks on the larger exchanges. But the recent, cumulative success of several OTC stocks has put some pressure on these former barriers. Investors paying attention to the trend are drawn to the massive upside OTC stocks can generate in profits, but many are scared to pull the trigger. An OTC penny stock is a security traded by means other than traditional, formal exchange mediums like the NYSE, TSX, AMEX, and other exchanges. Often, an OTC penny stock is traded through a dealer network, since the company offering the stock is typically too small to meet the requirements for a more formal exchange listing. Although OTC penny stocks have recently been performing consistently well, they are at risk for volatility. Additionally, the limited regulation of OTC penny stocks makes dealer networks vulnerable to scammers. Here are details on five hot penny stocks to watch on the market right now. Given the recent boom of pot penny stocks, investors are clamoring to get their hands on one in OTC markets and beyond. GRNH is the real deal, and it has the numbers to prove it.